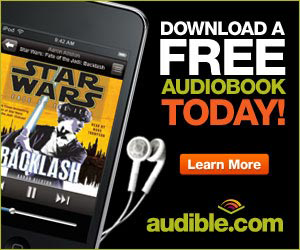 This podcast is brought to you by Audible.com. Get your free audio book and 30-day free trial today! 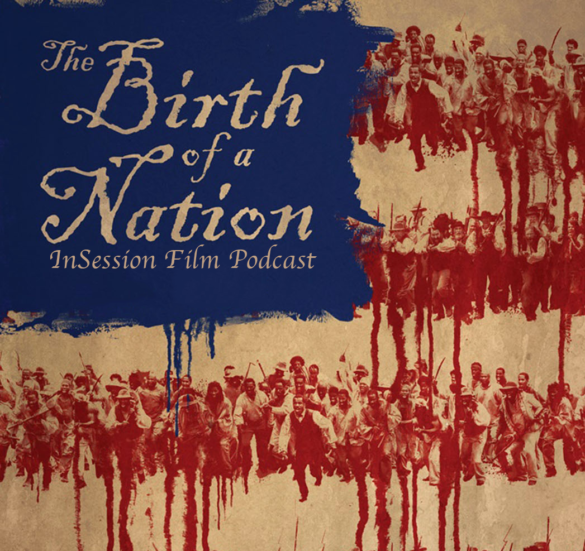 This week on the InSession Film Podcast, film critic Kristen Lopez joins us to discuss Nate Parker’s directorial debut, The Birth of a Nation. Inspired by the conversation around that film, we also discuss our Top 3 Controversial Films and we continue our Harry Potter Movie Series with Harry Potter and the Prisoner of Azkaban! Big thanks to Kristen for joining us this week, who was great and had a lot of passionate things to say on this week’s episode. She’s a very busy woman these days but we are grateful she made time for us. Just a heads up, we had a very interesting debate on The Birth of a Nation. If you have any thoughts, please hit us up on social media, we’d love to continue the conversation. One of the sad things about The Birth of a Nation, is the controversy surrounding Nate Parker himself. As noted earlier this week, this film was set up to be one of the most influential films to come out this fall. However, Parker’s controversy has stifled that conversation mightily, which is very understandable given what Parker has been accused of. For a lot of audiences, it will be hard to separate the man from the art. 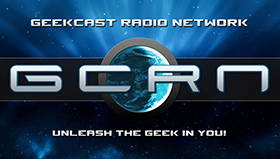 Using that as our inspiration this week, we decided to discuss our favorite controversial films. 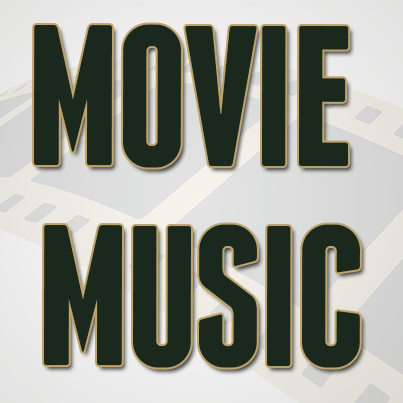 Whether it be about the subject matter, how the film was made or whatever the case may be, there are a lot of great films out there that have polarized audiences over the years. On that note, what would be your top 3? 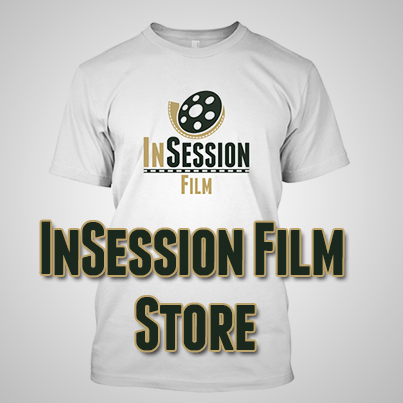 RELATED: Listen to Episode 189 of the InSession Film Podcast where we discussed Deepwater Horizon!